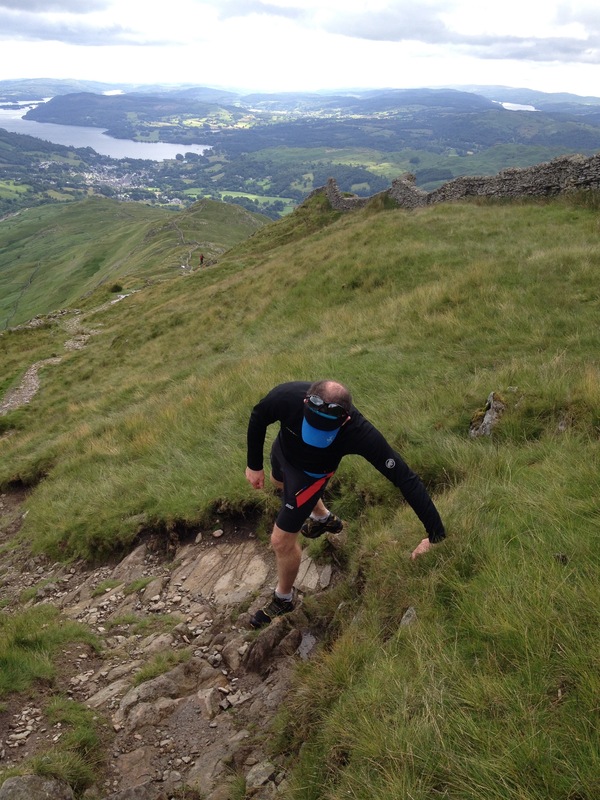 I have been running in the Salomon S-Lab EXO Twinskin Shorts for a few months now. I had never used any compression clothing before but I recently had a cruciate ligament reconstruction where part of my hamstring tendon was removed to reconstruct the knee ligament and this left my hamstring vulnerable for a while. Whilst the jury is still out about the benefits of wearing compression clothing, my physiotherapist suggested it may have some benefit (either full tights, which offer more graduated compression or shorts and calf guards) during my recovery, so I decided to give it a go. There is a lot of information on the web about the benefits of compression clothing. This article on Runner’s World is an interesting starting point. The Salomon S-Lab EXO Twinskin Shorts are far from your average pair of running shorts. I suppose the concept looks a bit like the ‘cycle shorts under your football shorts’ idea I remember seeing football players adopting as a kid. 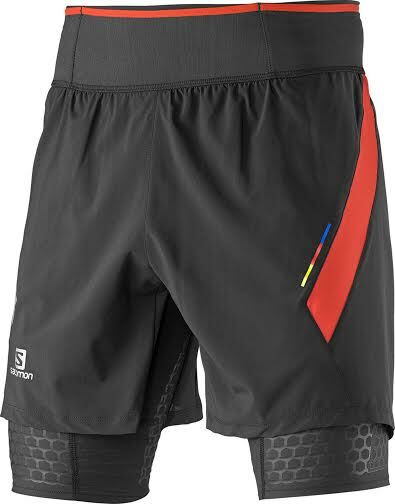 These were in fact compression shorts under normal shorts and we used to try and emulate it at school by wearing cycle shorts, as that’s what we thought the pros did. The Salomon S-Lab EXO Twinskin Short kind of integrate this system in a suitably ‘tech’ way that you’d expect from an S-Lab product. Compression clothing is designed to add muscular support and help increase recovery. 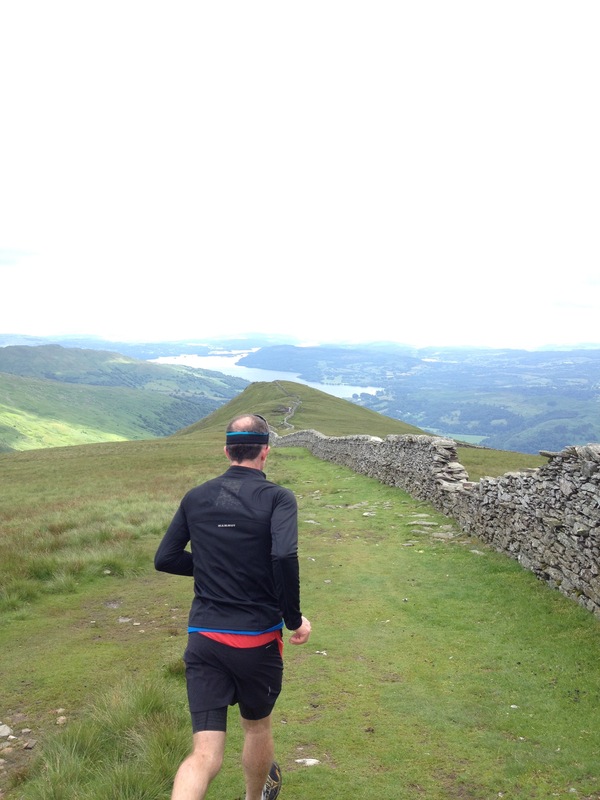 The Salomon S-Lab EXO Twinskin Shorts are incredibly comfortable to run in. The fit is amazing, as is the breathability. They feature an inner brief which is supportive and comfortable, a flat stretchy waistband with pouch pockets and integrated compression layer with outer shell shorts. Twinskin is a clever system of joining the inner and outer shorts meaning that there is only one layer around the groin area to reduce chafing, something I have experienced none of. In fact these are the most comfortable shorts I have worn, almost like a second skin, and now I am fully recovered post-surgery, they are still my go-to shorts. I particularly like them for longer runs. As the fit is pretty much of the ‘second skin’ (tight!) ilk, there is no need for a drawcord waist. I think if they are falling down then you have the wrong size 😉 One concern I did have was that the integrated mesh pouch pockets in the waist band were not secure enough, however I have actually found them to be perfect for carrying keys, energy gels and even my iPhone, and have not lost a single thing! As far as the compression goes, this is provided by EXO Sensifit technology, a kind of hexagonal mesh running over the stretch fabric, which provides the graduated compression and maintains this over time. I really like the compressive feel and support that this gives and whilst they maybe haven’t made running easier (going more frequently has done this! ), I think they feel better to run in than my standard shorts. 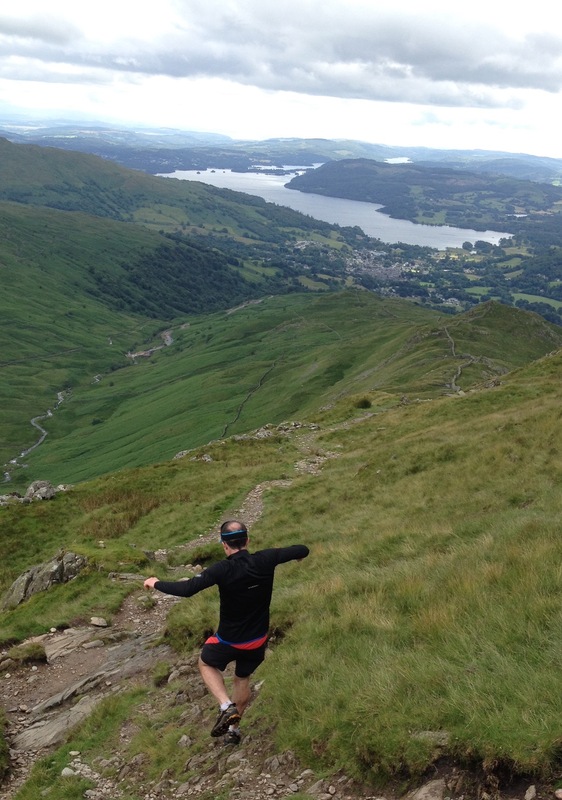 All in all I love running in the Salomon S-Lab EXO Twinskin Shorts. The fit, build quality and graduated compression are amazing and they are now my go-to running shorts, particularly for longer outings. On the downside they aren’t cheap, but there is a lot of technology in these shorts and they should last a long time.